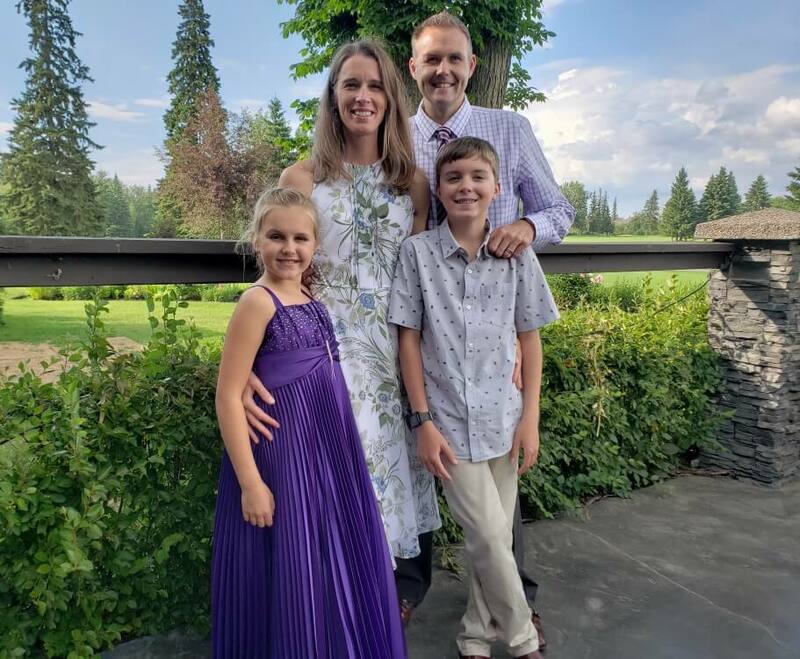 Dr. Jacqueline Boyd (originally from Nappan, Nova Scotia) moved to Alberta upon completion of her degrees from Mount Alison University (1997) and the Canadian Memorial Chiropractic College in 2001. In 2001 she married Dr. Paul Bajor and decided to make Alberta her home. Dr. Boyd practiced as an associate from 2001 until 2004 when she opened Access Chiropractic and Wellness Centre. Dr. Boyd has a love for learning and has taken numerous seminars that have added to her practice style including Diversified, Graston, Activator techniques, Drop techniques, numerous low force techniques and courses with the International Chiropractic Pediatric Association working towards a certification in pediatric chiropractic. In her free time Dr. Boyd enjoys anything in the great outdoors including hiking, camping, skiing, and more recently snowshoeing. She is very family focused both personally and in practice and spends a great deal of her time balancing the needs of her two growing children and the needs of the practice. As the clinic owner, Dr. Boyd's vision for Access Chiropractic and Wellness is "Accessible, high quality treatments which are individualized based on the patients needs". She desires a growing community of health care providers in the clinic who work together as a team for the common good of the patients and the community at large.